Toyota Corolla – 2018 has trouble-free, epitomized basic, and relatively comfortable transportation for several years. This model is more interesting and engaging that its anodyne predecessors in earlier generations. However, a new effort to keep its technology up to date and add at least a bit of flair to the design has made it more appealing. Toyota Corolla – 2018 offers premium compact interior with most comfortable and mesmerizing interiors, which make you feel luxurious and elegant while driving or sitting. Starting from the dashboard which is sleek design made up of plastic, leather and rexine same as the seats, in the middle you would find the ac air output, multimedia system, ac controllers and small container to put tiny stuff. While in the middle there is a manual or automatic gear lever, a hand break. A continuously variable automatic transmission (CVT) is standard, and a six-speed manual is available in the SE 6MT. Toyota Corolla – 2018 is available in several variants. This model comes with 1300cc engine and has a manual transmission. However, the engine is 132-hp, 1.8-liter I-4 (regular gas) while the transmission is 2-speed CVT w/OD. It is introduced to cater both Pakistani and international market. A continuously variable automatic transmission (CVT) is standard. However, a six-speed manual is available in the SE 6MT. 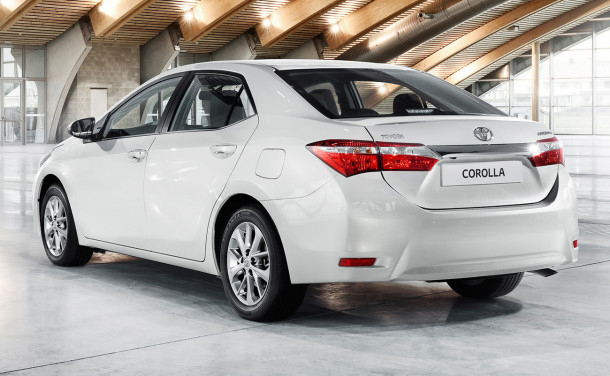 The base Toyota Corolla LE Eco is rated at 27 to 30 mpg in city, 35 to 40 mpg on highway. However, the combined mileage is around 32 mpg. Check All Models of Toyota Corolla Only At Autos.HamariWeb.com. What can you expect from Toyota Corolla – 2018? 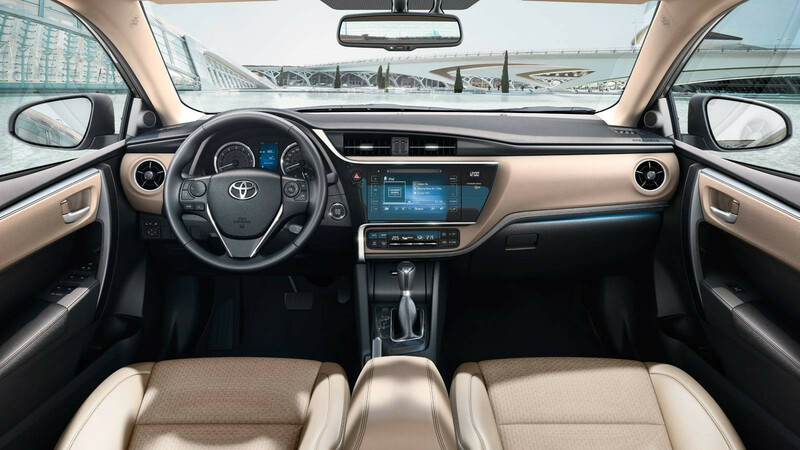 Features including a USB port, a 6.1-inch touch screen for the Entune infotainment system, Siri Eyes Free, Bluetooth, and a six-speaker audio system are present in the new Toyota Corolla – 2018. However, the Toyota Corolla - 2018 certainly holds its value. Its acceleration and handling are lackluster, it makes up for that with good fuel economy, a quality interior, and a plethora of standard advanced safety features. In addition, it also has airbags for the safety of driver and passengers. It is better to buy than other cars available in this price range. 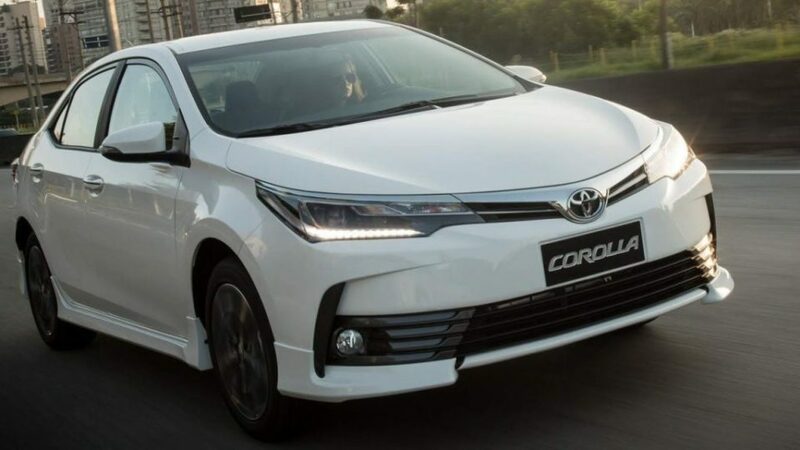 Compare all models of Toyota COROLLA 2018 Price in Pakistan; explore 2018 Toyota COROLLA Sedan specs, images (exterior & interior), videos, consumer and expert reviews. Toyota COROLLA 2018 features include transmission type (automatic/ manual), engine cc type, horsepower, fuel economy (mileage), body type, steering wheels & more. 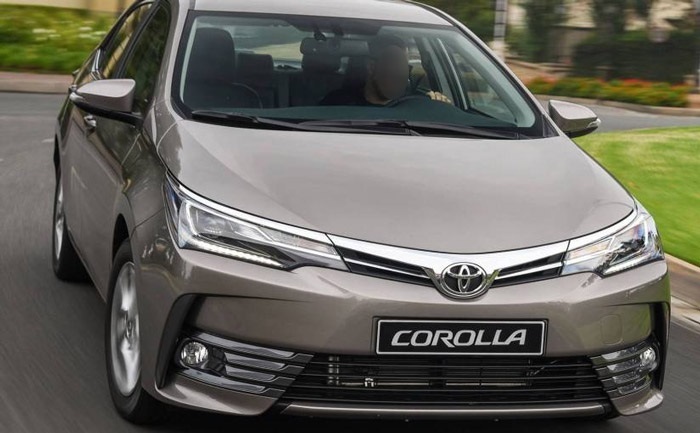 The most economical price Toyota COROLLA 2018 model is the COROLLA XLi VVTi at PKR 2,044,000 and the most expensive model is the COROLLA Altis Automatic 1.6 at PKR 2,574,000. Currently (5) Toyota COROLLA 2018 model variations are (Toyota COROLLA 2018 XLi VVTi, Toyota COROLLA 2018 XLi Automatic, Toyota COROLLA 2018 GLi 1.3 VVTi, Toyota COROLLA 2018 GLi 1.3 VVTi Special Edition, Toyota COROLLA 2018 Altis Automatic 1.6) available in all cities (Karachi, Lahore, Islamabad, Quetta, and Peshawar etc. ).